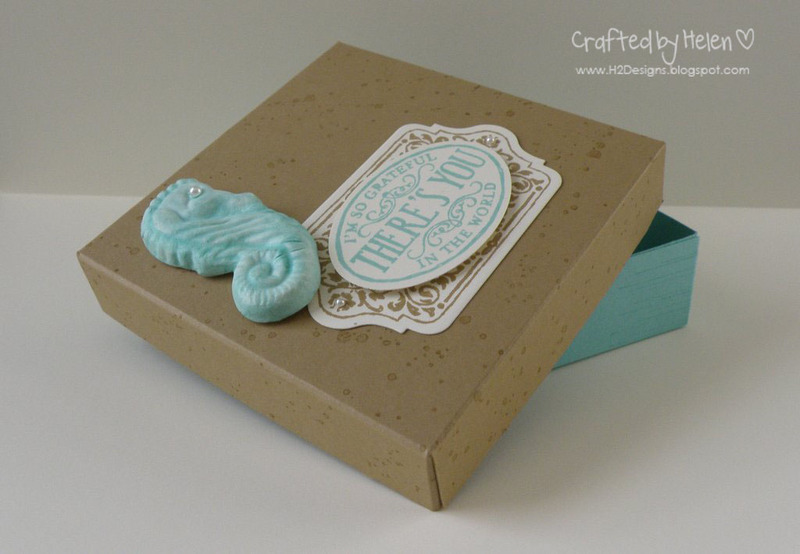 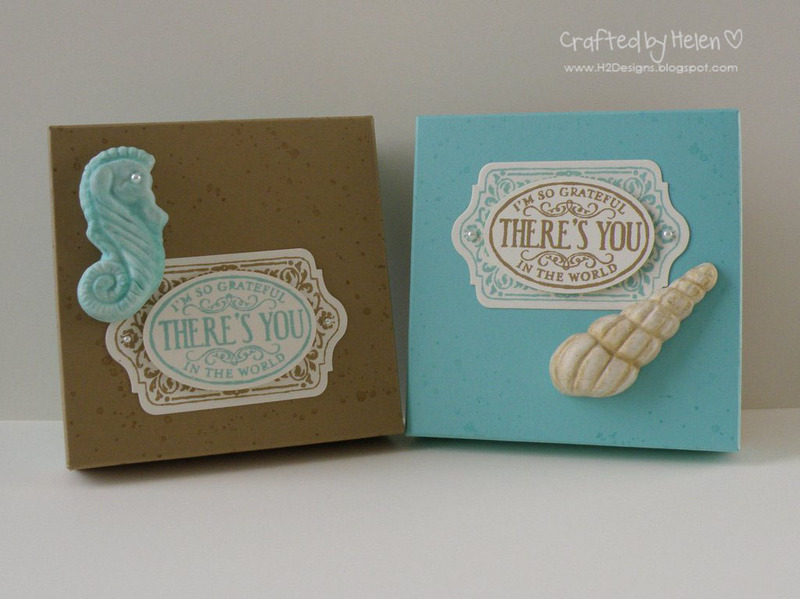 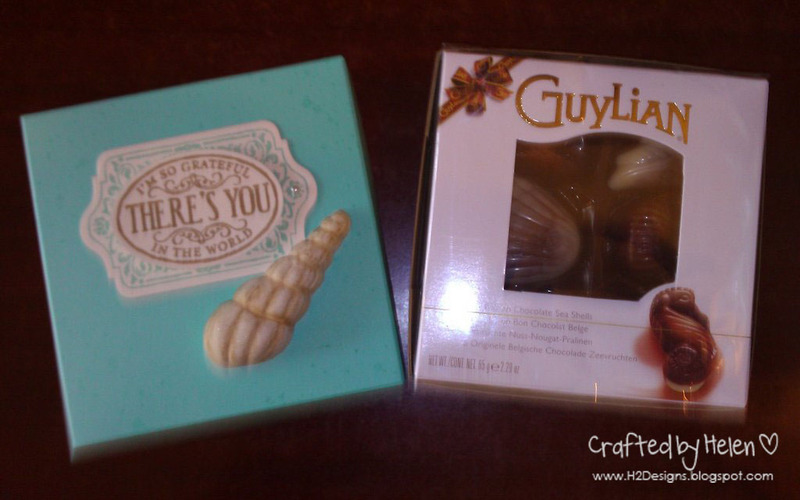 I used a chocolate mould to create the seahorse & cone shell from Simply Pressed Clay. 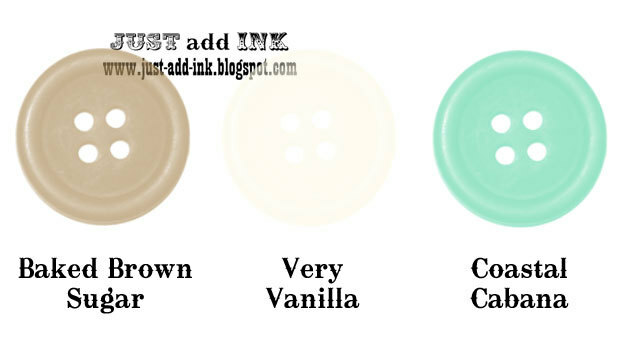 They were coloured with an aquapainter & ink, then spritzed with shimmer spray. 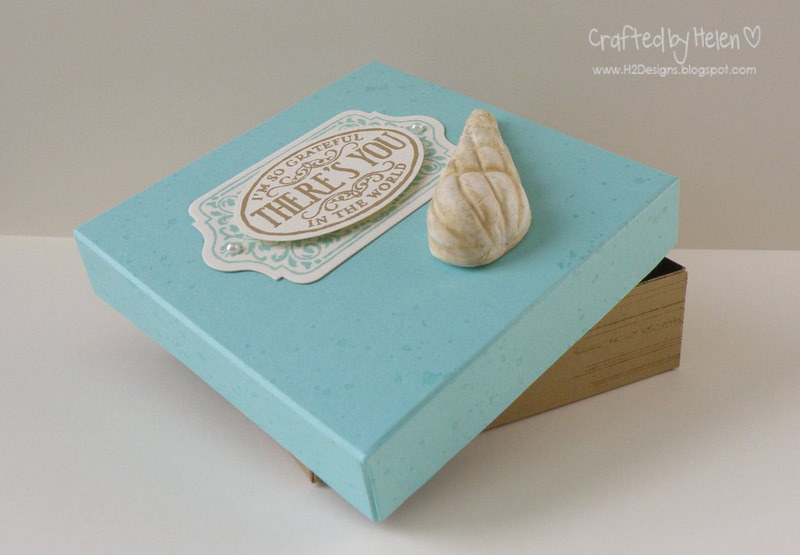 Both the box lids & bases were stamped with images from the Going Grunge set & the sentiment panels came from the Chalk Talk set.